Product categories of Aluminum Foil Adhesive Tape, we are specialized manufacturers from China, Aluminum Foil Adhesive Tape, Aluminum Foil Tape suppliers/factory, wholesale high-quality products of Aluminium Foil Shield Tape R & D and manufacturing, we have the perfect after-sales service and technical support. Look forward to your cooperation! 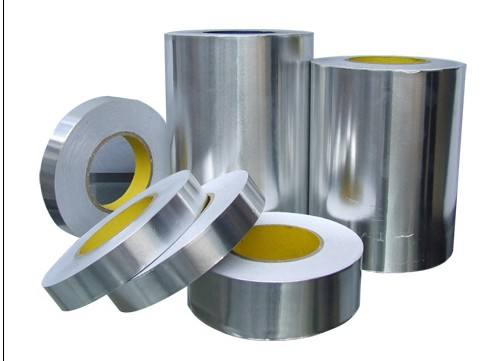 Aluminum foil conductive tape can be applied to all types of transformers,mobile phones,computers,PDA,PDP,LED displays,notebook computers,copiers and other electronic products,where electromagnetic shielding is demanded.